Landlords and their responsibilities in Toronto Ontario. 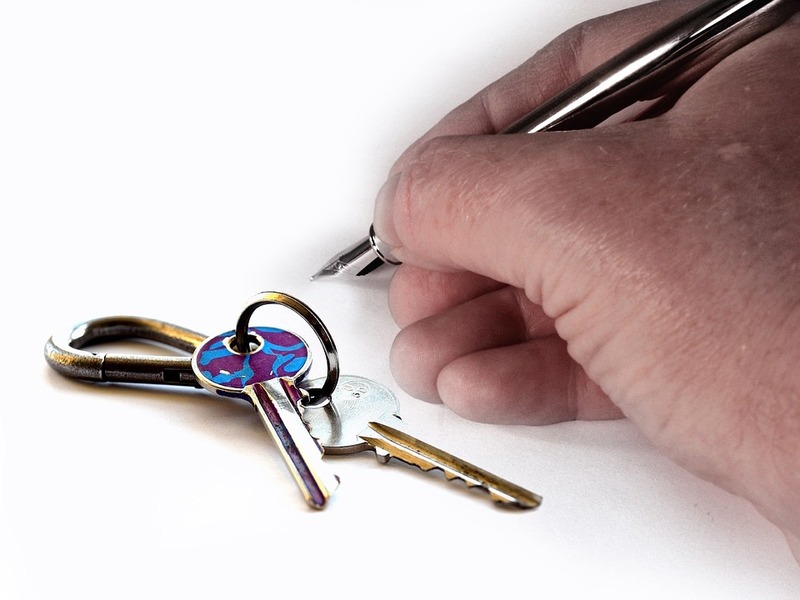 Landlord’s in the province of Ontario must pay attention to Part 111 of the Residential Tenancy Act that covers the Landlord’s responsibilities. In addition, Landlords govern their conduct to abide the established rules of the Residential Tenancy Act. The communication between the Landlord and Tenant must be performed respectfully and civil like manner. Any use of profane language, disrespectful use of word, denying responsibilities, ridiculing the culture of the tenant and threats could lead to very serious consequences. Every Landlord in Toronto and the surrounding could contact His Master’s Legal Services prior to responding the tenants request. Lastly, the Landlord’s response had to be in timely manner. There are various stages of tenancy requires the landlord to act in proper manner. 23. Landlord not to harass, etc.